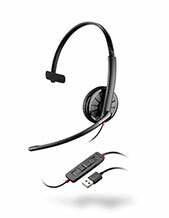 Plantronics Voyager 8200 UC BT Headset also delivers comfort on top of its efficiency at work. 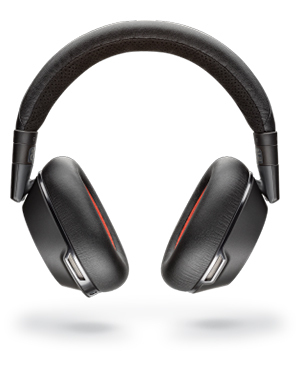 Remaining to be stylishly comfortable, this headset has soft ear cushions that allow users to be capable of 24-hour or 1-day usage. 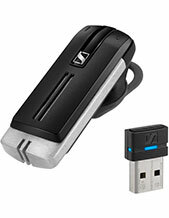 In addition to that, it also comes with an audio cable that can be used for music playing wherever the user is. And to top everything, the device can connect to two (2) devices all at the same time, where users can mute a current call through the dedicated button on the device. It even has voice prompts that alert users on the mute status of the headset. Plantronics takes pride in being the instrument of one of the largest events in the history of mankind, which is the first time a human being ever set foot on the moon. 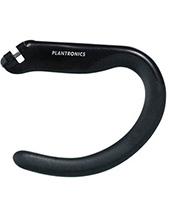 And the headset used by Neil Armstrong in uttering his famous line was accomplished through a Plantronics headset. And this has become the standard of the company’s products and solutions throughout the years, which is developing and designing products and solutions worthy of being included in a grand history.